The Create Louisiana Filmmakers Grant is an industry-building program designed to recognize and celebrate the creative industries in Louisiana, including all of the burgeoning, indigenous filmmakers that contribute to Louisiana’s vibrant creative economy. 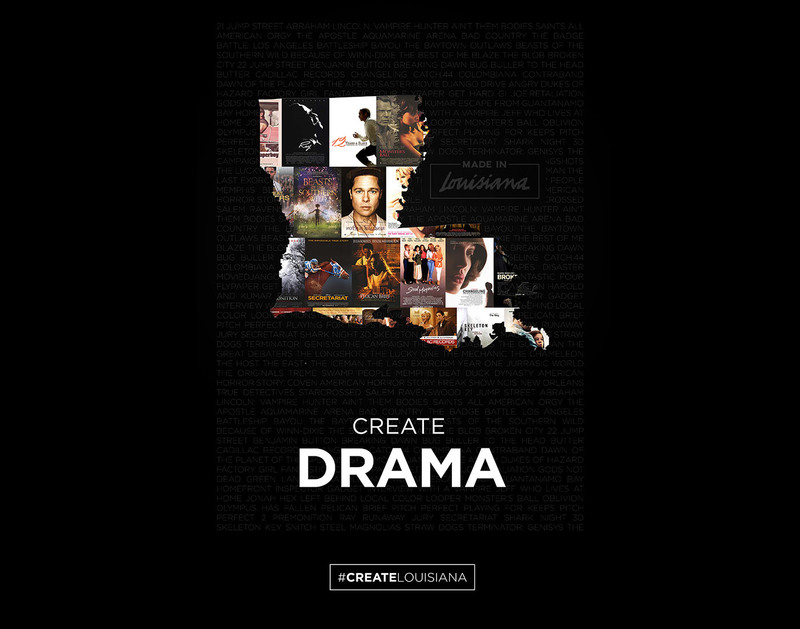 The Create Louisiana Filmmakers Grant is a partnership between the Deep South Studios, The Louisiana Endowment for the Humanities and the New Orleans Film Society. The grant recipient team will receive $50,000 for a short format scripted, documentary or animation project. Eligible films must be based on an original work and have a finished running time of not more than 40 minutes. The film must be completed within 12 months of receiving the grant, with the finished project set to screen at the 2016 New Orleans Film Festival. Learn more about the Deep South Studios sponsored filmmakers grant, and apply HERE.